Three thousand miles separate Woodstock, New York from Santa Rosa, California, with a small, cheerful, yellow bird connecting the two. The bird is Woodstock, which like the legendary music festival of 1969, took its name from the rural community of fewer than 7,000 residents 100 miles north of New York City. 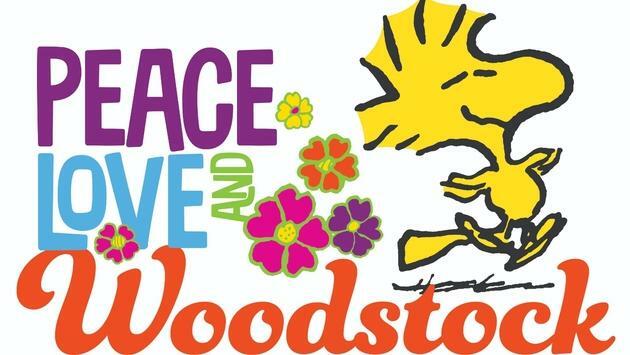 In this 50th anniversary year of the Woodstock festival, the Charles M. Schulz Museum and Research Center in Santa Rosa presents Peace, Love and Woodstock, a yearlong exhibit celebrating the smallest member of the Peanuts comic strip penned by Schulz. Peace, Love and Woodstock provides a rich snapshot of the landmark festival while tracing the evolution and life of Snoopy’s most trusted friend. Back in New York at the actual Woodstock, The Museum at Bethel Woods, located at the site of the original festival, opens its 2019 season March 30 with the special exhibit We Are Golden: Reflections on the 50th Anniversary of the Woodstock Festival and Aspirations for a Peaceful Future. We Are Golden examines the desires of the youth of 1969, places the legendary festival within the context of the positive societal changes it inspired and asks today's youth what they are asking of the world now. The exhibit features a large collection of authentic Woodstock artifacts such as musical instruments, clothing, equipment, art and photography. The Woodstock festival and Peanuts comic strip both stand as touchstones of American pop culture. Debuting on October 2, 1950, Schulz’s characters would appear in over 2,600 newspapers across the country until his retirement in 1999. Schulz died shortly after in 2000 due to complications from colon cancer. While birds had appeared in the early days of the Peanuts strip, it wasn’t until the late 1960’s that Woodstock showed up. “In a recording of Schulz himself describing how Woodstock came to be, you can almost hear the shrug in his voice when he says he named the character Woodstock after the festival simply because, ‘it was in the news’ and he had ‘read about it in Life magazine,’” Clark explained. “Woodstock” served another purpose for Schulz. Opened in 2002 in the place he called home for almost 40 years, the Charles M. Schulz Museum exists not only to preserve, display and interpret Schulz’ art, but also to build a greater understanding and appreciation for all cartoonists and cartoon art. Beyond the Schulz Museum, Sonoma County presents endless opportunities for visitors starting with the area’s 425 wineries. Spring presents the perfect occasion for outdoor recreation. 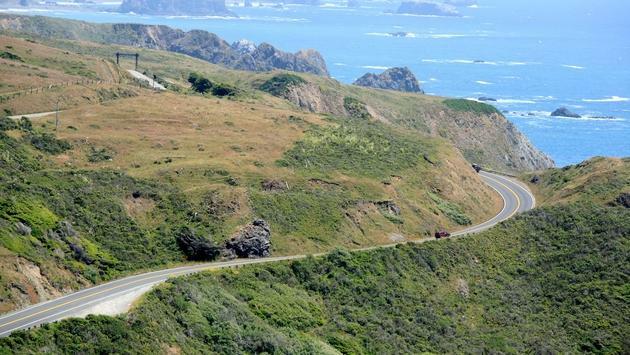 Sailing, whale watching and bird watching, hiking through Instagram-busting redwood forests and exploring the rugged, rocky coastline are all popular activities with daytime highs near 70 degrees in both March and April. 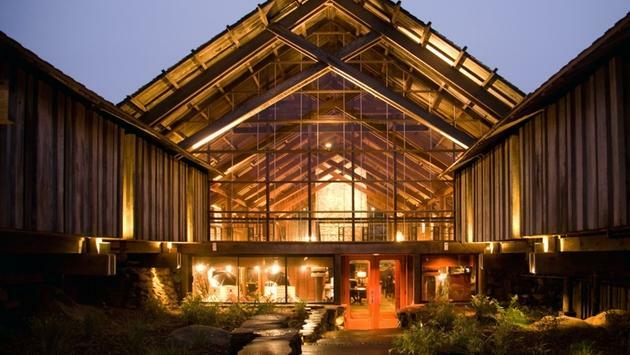 Art lovers should consider the Timber Cove Resort in Jenner for their Sonoma County accommodations. 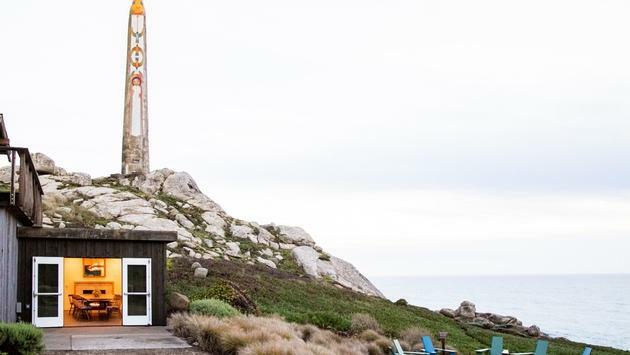 Ansel Adams photographed the adjacent coastline and the resort finds an exclamation point in Beniamino Bufano’s 72-foot obelisk The Expanding Universe. Bufano emigrated to the U.S. from Italy, settling in San Francisco, and is best known for his large-scale works which he often dedicated to the cause of peace, as is the case with The Expanding Universe. 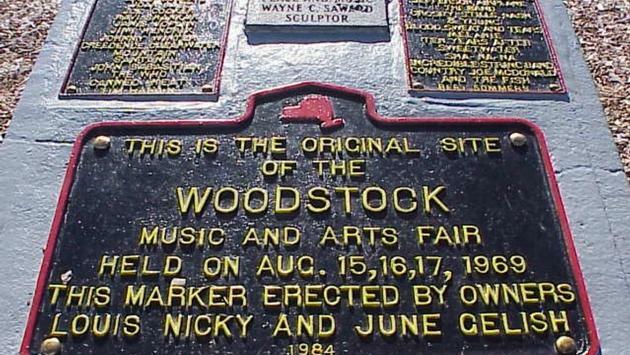 What better time to admire it than on the 50th anniversary of Woodstock? The sculpture highlights the property’s position along 25 dramatic acres of coastline. Timber Cove Resort pairs incomparable views of the Pacific Ocean with distinctive, sometimes quirky, touches such as placing a functional record player in each room. That’s right. Old-school vinyl. The property provides albums—Google the term if you’ve never heard of it. You are of course welcome to bring your own as well. Perhaps you’ll spin Jimi Hendrix, Janis Joplin, the Grateful Dead, Crosby, Stills, Nash and Young or another of the artistS to play at Woodstock back in 1969. Fifty years after its final chords were silenced, events taking place across the country to commemorate its historic anniversary prove the impact of Woodstock continues to be felt.